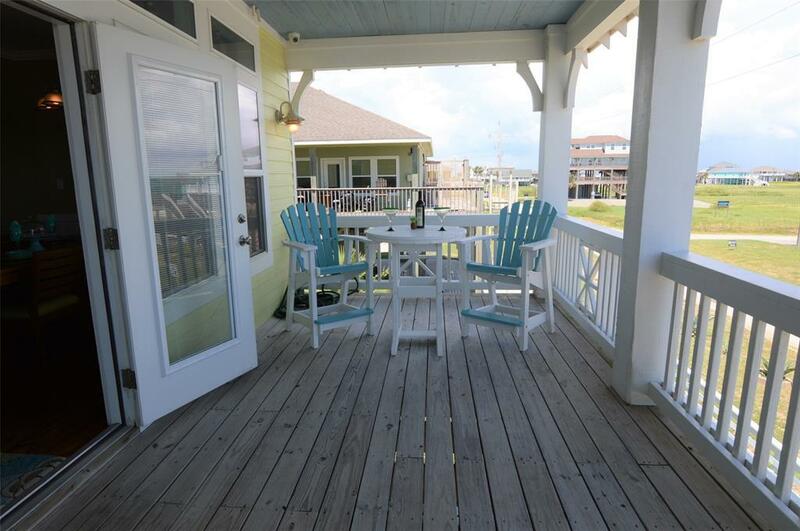 You can wake up every morning to beautiful sunrise views overlooking the beach on this spacious wrap around porch. The living area is open and bright and surrounded by windows. Some of the features include beautiful hardwood floors, recessed lighting, granite counters & stainless appliances. 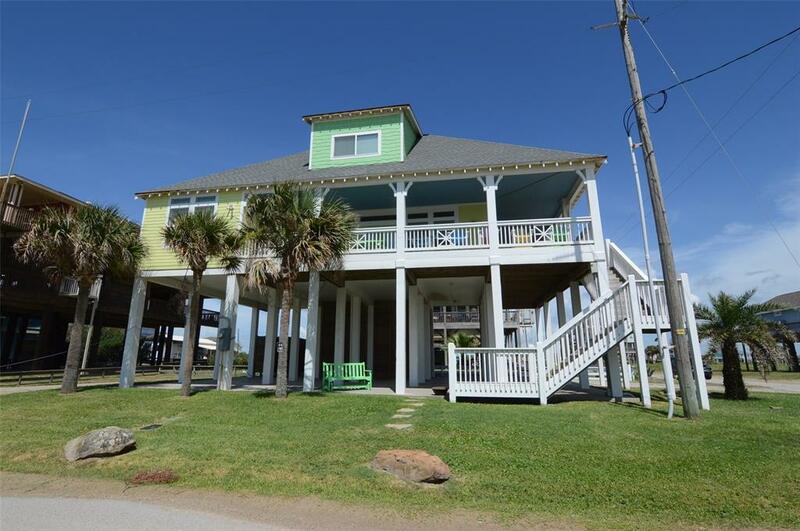 The main floor has 2 bedrooms and 2 baths. The largest bedroom in upstairs with its own bath, and could easily be made the master bedroom if preferred. 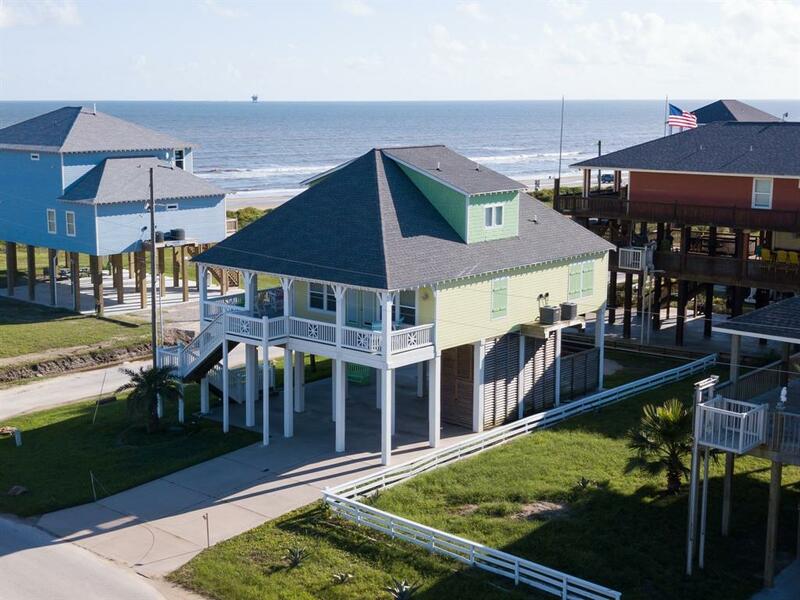 Downstairs, below the home, boasts plenty of room for parking, a louvered shower and storage area for your belongings and golf cart. It even has an RV pad to accommodate your guests! 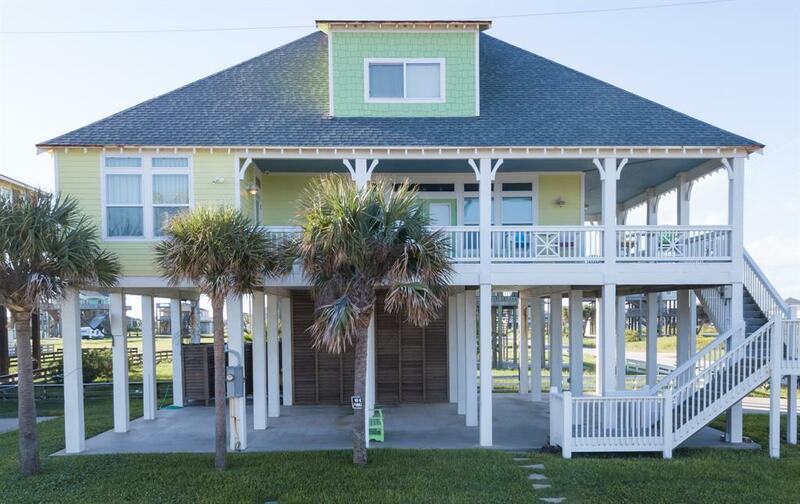 This home has been lovingly cared for and would make a incredible vacation rental! Call today for your private showing!